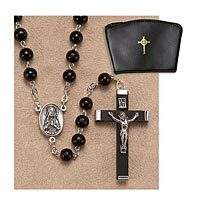 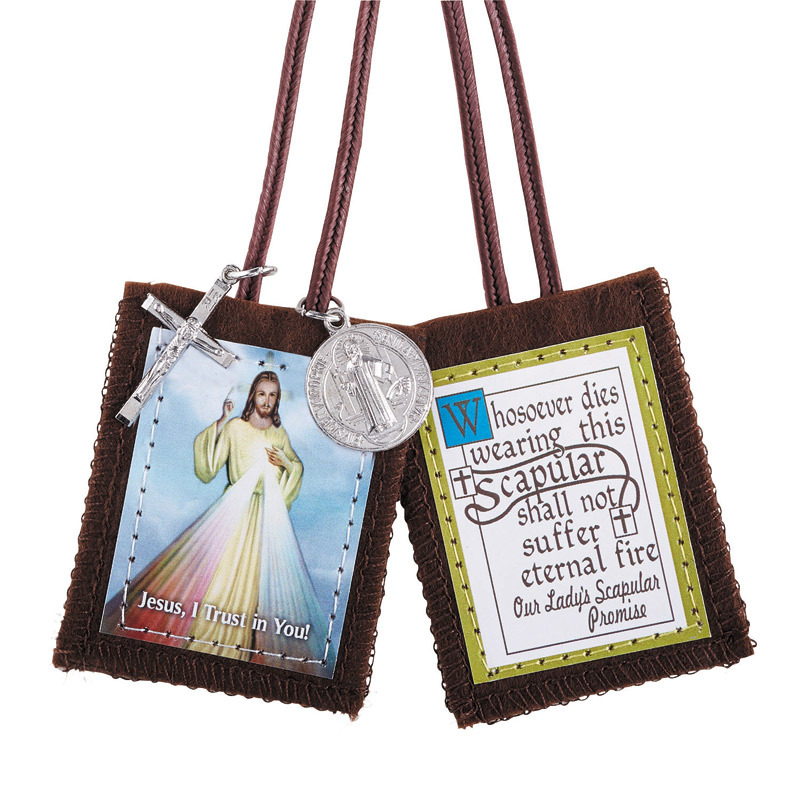 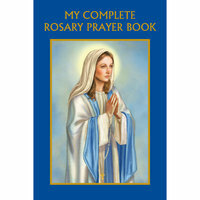 Here you will find the widest selection of Rosaries, Chaplets, Rosary accessories and books for every member of the family - to fit every budget. 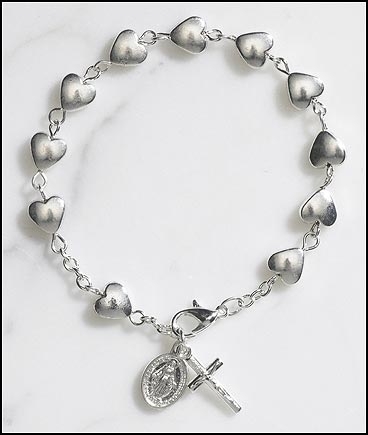 A Rosary makes the perfect gift for any occasion and especially nice for the Catholic Sacraments such as Baptism, First Holy Communion, Confirmation, RCIA, Reconciliation and Matrimony. 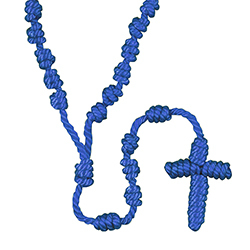 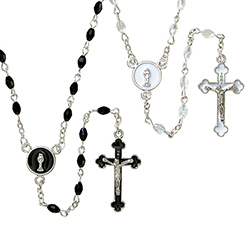 Perhaps you collect Rosaries - you're sure to find a unique set of Rosary Beads to add to your collection.